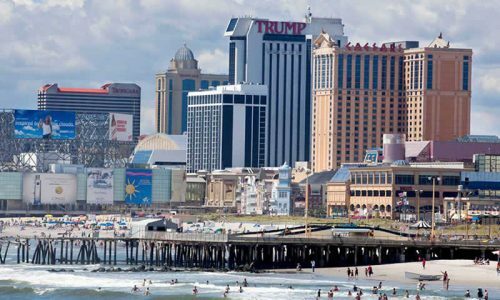 On Thursday, October 17, the state Division of Gaming enforcement in NJ awarded the two Trump casinos in Atlantic City Internet gambling permits. The previous day they honored the Golden Nugget Atlantic City application for Internet gambling, delivering a license to that popular AC gambling destination also. The Golden Nugget permit was only the second Internet gambling license delivered by the state of New Jersey since online gambling was legalized for specific state-sponsored websites back in 2012. The Borgata Hotel Casino & Spa was the first physical casino property to receive an online gambling license in the Garden State. 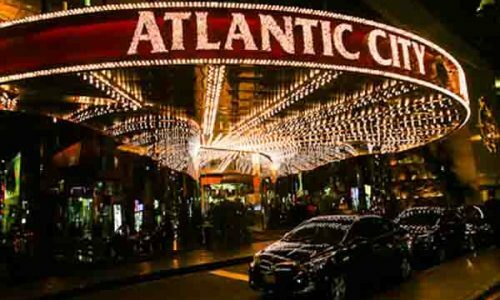 On November 21, as reported here in a previous news piece, official Atlantic City gambling online will begin with an invitation-only soft launch. If there are no significant bugs, every resident and visitor in New Jersey can begin full-fledged Internet gambling for real money on November 26. Tom Pohlman is the vice president and general manager of the Golden Nugget Atlantic City, and he said his company is aiming for “a fair and trustworthy experience” in this new virtual gambling offering. He also mentioned in his statement with the Associated Press that his company has a stellar land-based casino reputation to uphold. 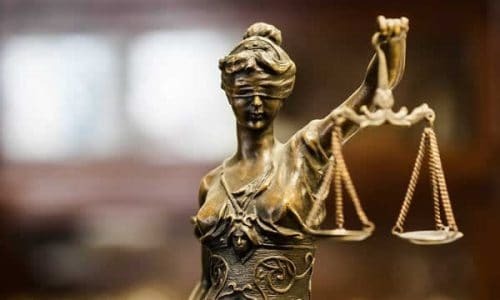 The new legislation which arrived thanks to the Department of Justice reversal of their long-held opinion against online gambling dictates that a player be physically located inside New Jersey boundaries to enjoy legal Internet gambling through the state-sponsored websites. While some Atlantic City online casinos and other prospective online gambling companies are teaming up with other brand names, the Golden Nugget is offering an Atlantic City online gambling experience under its own brands, at both GoldenNuggetCasino.com and GoldenNuggetPoker.com. 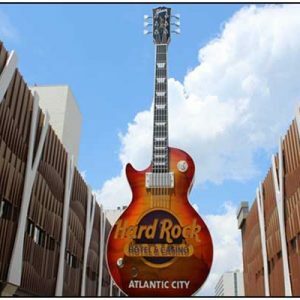 This is just the first wave of Atlantic City casino hotels getting on board with Internet gambling. 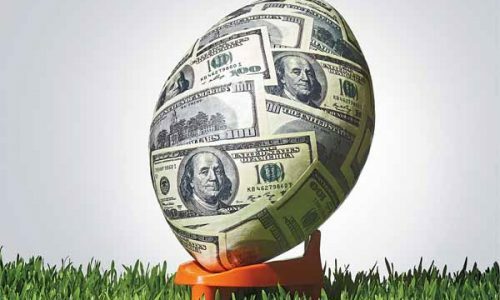 The respected and experienced Bally Technologies is acting as the Golden Nugget online technology provider for this Internet gambling experience. 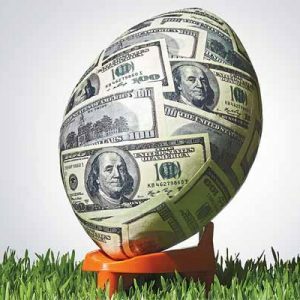 When New Jersey, Delaware and Nevada passed legislation legalizing online gambling back in early 2012, residents in those three states were itching to get started immediately. However, kudos should be delivered to all three of those states for taking the time to ensure that a reliable, safe and secure experience is offered. 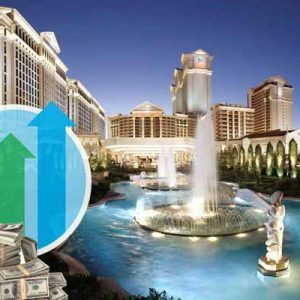 Nevada began offering online poker for its state residents back in April of this year. 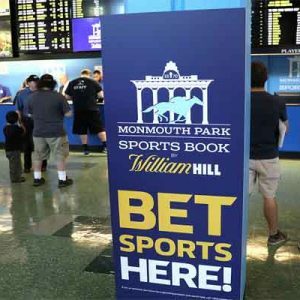 The way the New Jersey Internet gambling legislation is laid out, it is intended to give the flagging brick-and-mortar casinos a financial boost. Atlantic City casino revenue at land-based gaming venues reached a high of $5.2 billion in 2006, but struggled to $3 billion last year. This new virtual presence is hoped to more than make up that deficit. 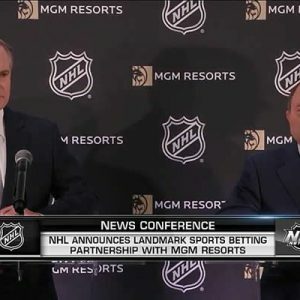 On the first day of official play, casino table and slot games will be available, and so far only the Revel Casino Hotel and The Atlantic Club Casino Hotel have not openly discussed their online gambling intentions. The Trump Taj Mahal and Trump Plaza also received Internet gambling permits, and though New Jersey state gaming officials have mentioned not all casinos will be offered for the initial trial launch period, they did not state which actual properties would be involved.